nj arts maven: Hey, Morris County! Plan Your Fun Today! 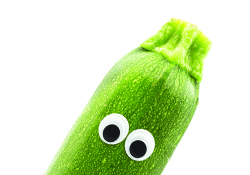 In honor of ‘National Sneak Some Zucchini Onto Your Neighbor’s Porch Day,’ celebrate this versatile vegetable with an afternoon of zucchini-themed fun for all ages. Enjoy Zucchini Car Races, Squash Toss Games, garden tours, scavenger hunts, and more. Click here for more info. FREE food, FREE entertainment, FREE ice skating, and giveaways! 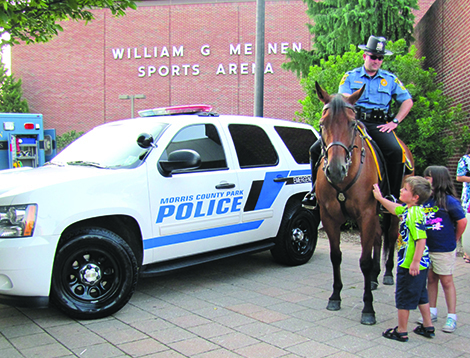 Join the Morris County Park Police and over 40 law enforcement and community agencies at Mennen Sports Arena for an evening of awareness and fun. Explore a variety of emergency vehicles, enjoy a live DJ, play fun games to win prices, and more. Check it out here. 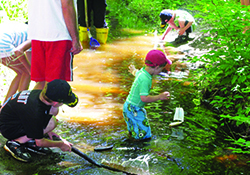 Decorate boats, and sail them in the tailrace at Cooper Gristmill. Click here to learn more. 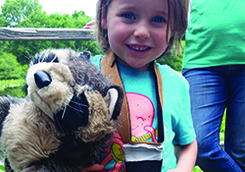 Kids, ages 2-4, explore the trails and a variety of natural history topics with stories, fun games and activities, and nature walks. For more info, click here. Discover early industrial crafts with exciting hands-on activities and demonstrations by a blacksmith, tinsmith, tin piercers, weavers, and spinners, and create your own tin-pierced craft to take home. I want to learn more.